Daria Caliguire is the founding director of the SAGE Fund. She was responsible for conducting an in-depth mapping study, Advancing Human Rights Accountability for Economic Actors, analyzing challenges and approaches to holding corporations, development finance institutions and non-state actors accountable to human rights obligations. The mapping study laid the groundwork for the design and launch of the SAGE Fund in 2015. Previously, she worked with donors and NGOs as an advisor on economic, social and cultural rights (ESC Rights) and human rights and global economy issues. She has experience developing new strategies, programs and organizations to advance human rights, development and economic justice. Beginning in 2001, Daria worked with a global group of human rights NGOs to create the International Network for Economic, Social and Cultural Rights (ESCR-Net), and became the first director of the network. Previously, she was a Project Manager in the Ford Foundation’s Peace and Social Justice Program, developing new initiatives and thematic lines of work across the foundation’s offices. Beginning in 1994, she spent four years in South Africa working with local NGOs on governance, environment and economic development issues in the new post-apartheid democracy. She holds a Masters in Public Policy from the Harvard Kennedy School of Government, a BA from Kalamazoo College, and studied at the University of Cape Town as a Rotary Scholar. Patricia Feeney’s career has been spent on the front lines of human rights and humanitarian work in Latin America and Africa. During that time, she has had senior roles and extensive field experience with Amnesty International, where she investigated the enforced disappearance of thousands of opponents of the Argentine military juntas, and with Oxfam, where she studied the impact of development projects funded by international financial institutions such as the World Bank. In 1998, Patricia Feeney founded Rights and Accountability in Development (RAID), a trail-blazing research and advocacy organization in the field of business and human rights. 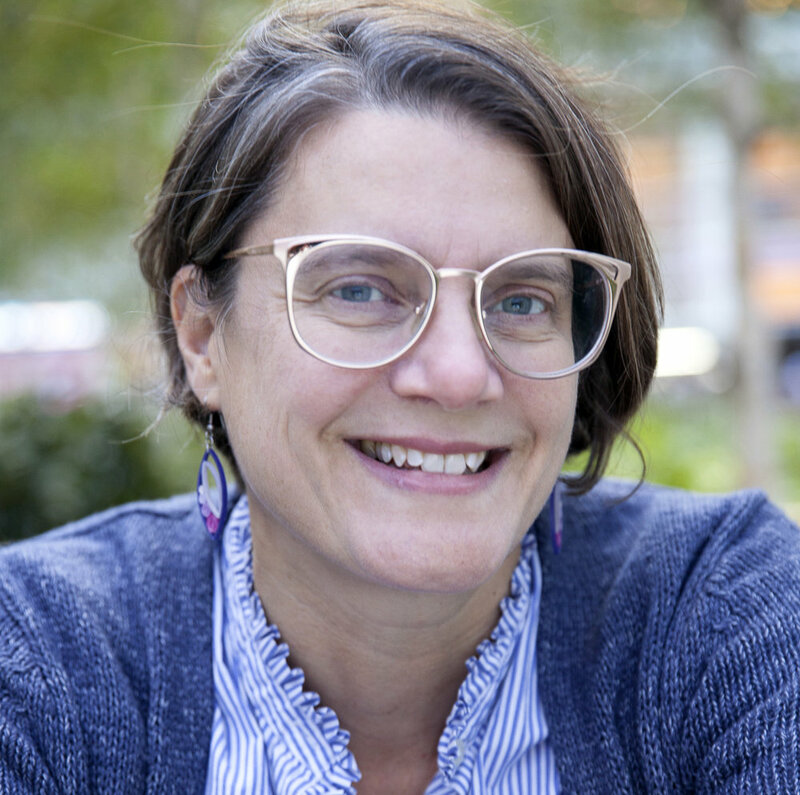 While leading RAID as its executive director until 2017, she travelled extensively in Africa - to the Democratic Republic of Congo, Zambia, Zimbabwe and Tanzania - and developed RAID’s work, ranging from legal actions against mining companies complicit in war crimes to pressing stock markets for more effective regulation of companies involved in corruption and human rights abuses. Patricia read modern languages at London University, and has worked as a consultant for the UN Office of the High Commissioner for Human Rights and advised the UK Government on corporate governance. Maggie Weese joined the SAGE Fund in 2018. Before arriving at SAGE, she worked as the Program Assistant for the Community Impact Internships Program, a program at Johns Hopkins University that pairs college students with Baltimore-based nonprofit organizations and government agencies to work on community-identified projects in Baltimore City. Maggie graduated from Johns Hopkins University in 2017 with a Bachelor's in Public Health. While at Hopkins, she worked as a core organizer for the Johns Hopkins University fossil fuel divestment campaign, which successfully pressured the University to divest from thermal coal in 2017. Lesley Carson directs the International Human Rights Program at Wellspring Philanthropic Fund, where she has worked since 2007. She specializes in work on disability rights, human rights in the global economy, and transitional justice. 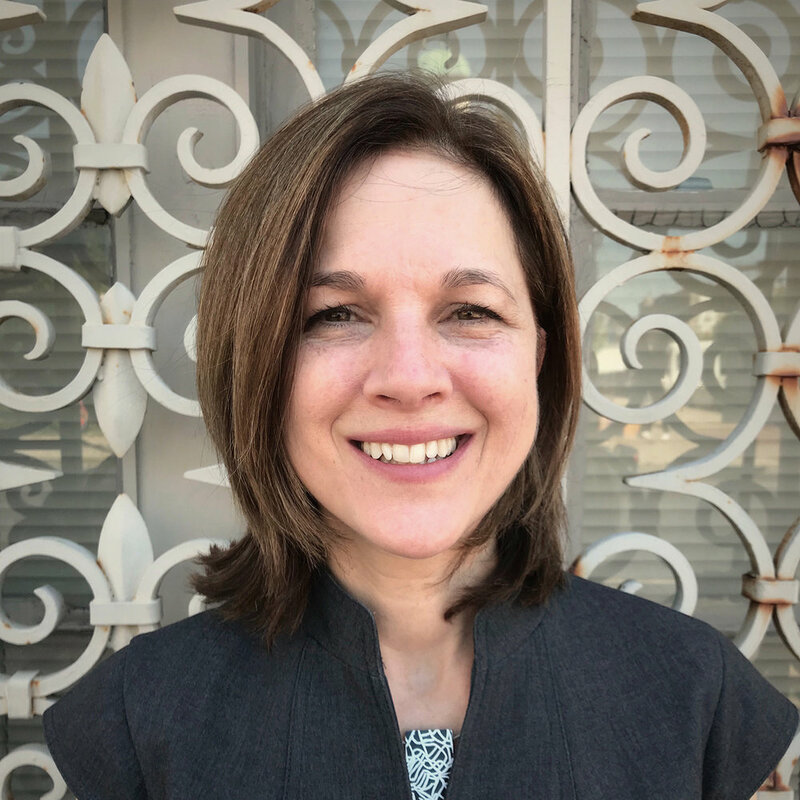 With over 20 years of experience in international public service, Lesley has field experience in Africa, Asia, Latin America, and Europe, as well as policy and grant making experience in the United States. She has served as Co-Chair of the Human Rights Funders Network, a global philanthropic network of more than 600 member foundations. Prior to Wellspring, she served as founding director of Forefront, an advocacy, training, and protection network of frontline human rights defenders from around the world. She has worked for Amnesty International USA, served on the Foreign Operations Subcommittee of the Appropriations Committee with Senator Patrick Leahy, and taught a course on the role of civil society in human rights at New York University. Lesley has a Masters of International Affairs from Columbia University and a BA from Harvard. 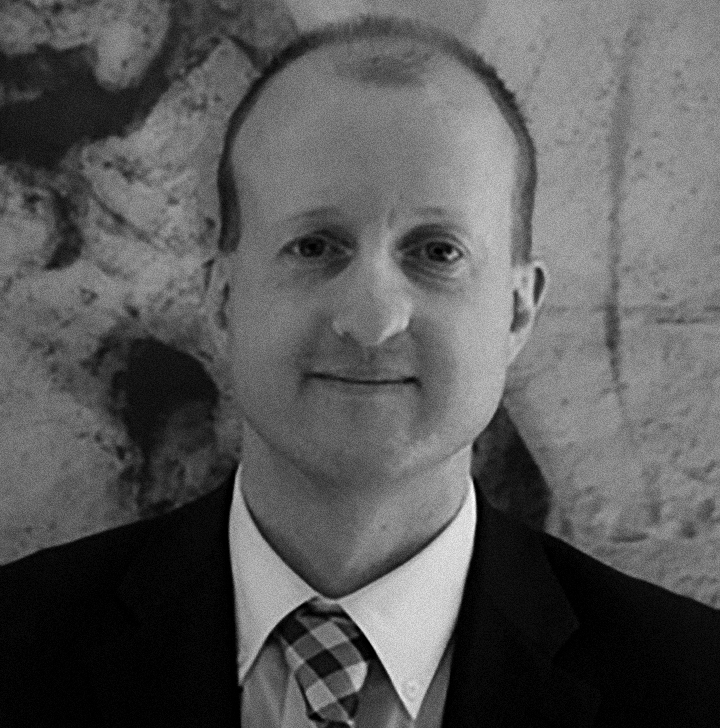 Greg Mayne has been Programme Officer on the International Human Rights Programme, Oak Foundation since January 2011. He works across the entire human rights portfolio, with a focus upon areas of due process, litigation, detention and torture issues. He is also responsible for the Human Rights Programme's grant making in India. Prior to Oak, Greg worked for 10 years on upholding human rights through the rule of law, with an emphasis on human rights in criminal justice systems and the role played by judges and lawyers. He worked for the International Commission of Jurists and the Office of the United Nations High Commissioner for Human Rights, where he assisted the Special Rapporteur on the Independence of Judges and Layers. He also worked at the Human Rights Institute of the International Bar Association focusing on the capacity-building of bar associations in Southern Africa. Greg holds degrees in Business from Australian Catholic University and Law from University of New South Wales. He also holds a Master’s degree in International Law from the School of Oriental and African Studies in London. Conniel is the Executive Director of True Costs Initiative, a non-profit organization based in Boston, committed to ensuring corporate accountability and strong legal systems in the Global South. Her work is focused on the business & human rights space with particular attention to accountability & access to remedy as well as facilitating technical support for vulnerable communities. Conniel is a Board Member of Engaged Funders For Global Equity (EDGE) a global philanthropic network of individual major donors, trustees, foundations, grantmaking public charities, community funds and other philanthropic institutions engaged in domestic and international grantmaking and sharing the belief that equity and justice are critical to furthering sustainable, global well-being. Conniel also serves on the EDGE North America Steering Committee. She is also an active member of the New England International Donors (NEID) community of funders in the Boston Region. Prior to joining True Costs Initiative in 2016, she worked for 10 years as an in-house attorney where in conjunction with her US practice she was responsible for negotiations numerous in Africa, South America and the Caribbean. As part of her practice she focused on Foundation matters, Foreign Corrupt Practices Act Compliance and Supply Chain & Business Code of Conduct. Conniel holds a law degree from The University of Virginia School of Law and a BA from Cornell. The SAGE Fund is a project of the New Venture Fund (NVF), a 501c(3) public charity that supports innovative and effective public interest projects. CONTACT US for more information on the fund.